Are you planning to make a vocation in the field of nursing, but have not yet completed your diploma in high school? If so, you can become a CNA without having a high school diploma. Unfortunately, for pursuing most of the jobs in the healthcare field, you require a high school diploma. But, in many states, certified nursing assistant is the only job that doesn’t require any sort of diploma or degree. The procedure of obtaining a nurse aide certificate without diploma is similar to that of with a diploma. If possible, finish your GED. 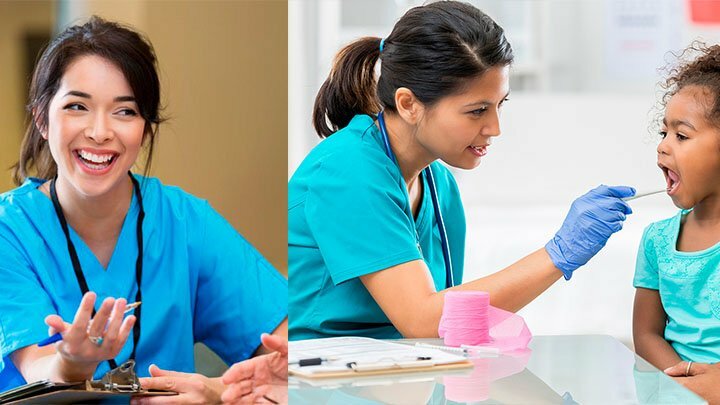 However, you don’t require diploma during nursing assistant certification, but later on you will require the GED to get admission into medical colleges. GED is a proof that you are committed to learning and it will also add weightage to your resume. Search for a training program that is approved by the concerned state. Generally, nurse aide education is provided by community colleges, vocational schools, technical institutes, medical colleges and universities. If you are unable to afford the fee of the program, look for those institutions that offer financial aid. Sign up for the accredited training program and successfully complete that number of learning hours, as specified by your state. Remember, you can’t appear for the certification exam, until and unless, you don’t complete both the theoretical and practical part of the training. Take the certification test, administered by your state and qualify it. Before appearing for the exam, do as much practice as you can. This will definitely help in going through the examination. After acquiring the certificate, you are eligible to carry out your work as a nursing aide. You may look for a job in hospitals, rehabilitation centers, assisted living facilities, clinics, hospice, day care centers, long term care facilities, etc.